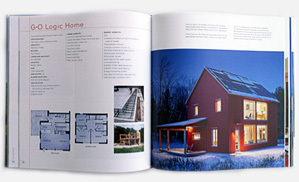 How often do your most creative ideas come to you just as you’re starting to fall asleep? now you have to get up, hit the light and start looking for a pencil or risk losing the thought forever. 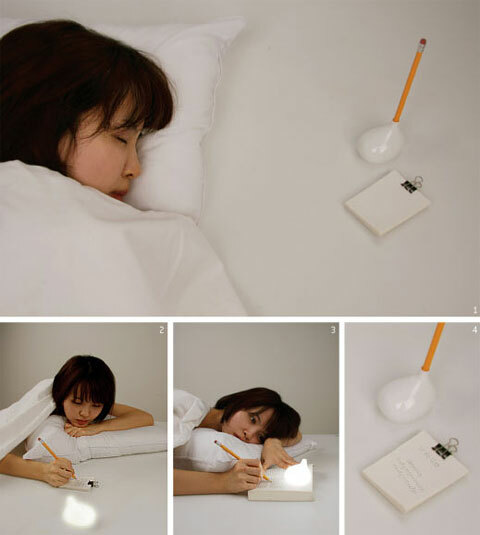 With this smart little table light all you need to do is just take out the pencil to turn it on, jot down your breakthrough inspiration then put the pencil back in to turn the light off. 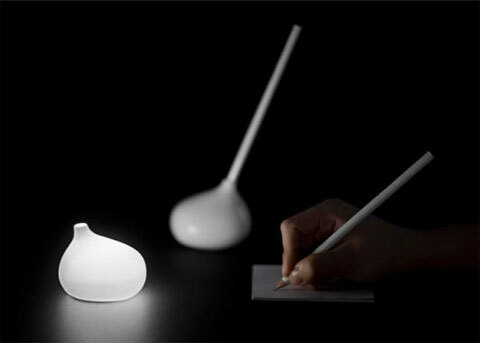 Light to Write is a portable, lightweight, energy-saving bedside lamp. This clever little lamp was designed by Jaeun Park and awarded the 2010 IDEA silver award in the student design category. any change this will go into mass production soon? Hope so, good luck, I’d be the first to buy.